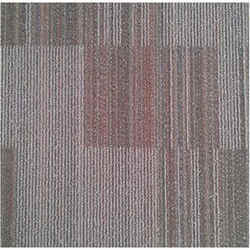 Prominent & Leading Wholesale Trader from Bengaluru, we offer aladdin verona carpet tiles, channel verona carpet tiles, sohu carpet tiles, sintra carpet tiles and interflor carpet tiles. 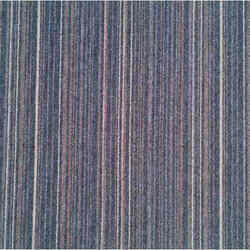 We are the primary wholesaler, trader and distributor of Loopile Carpets that serve the purpose of home décor as well as comfort that you need on the floors. 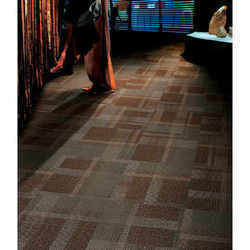 Best in design and texture, these carpets look extremely nice and goes well with types of furniture range whether in office or residence. 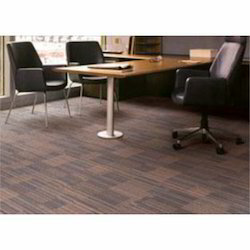 It is perfect for all living spaces; carpet offers a natural-look on laminate flooring and offers a versatile option to the users. 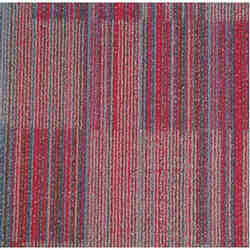 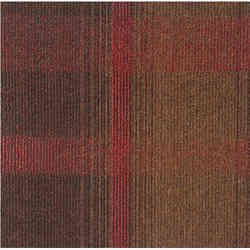 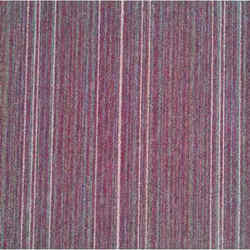 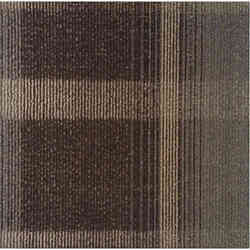 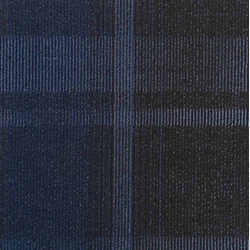 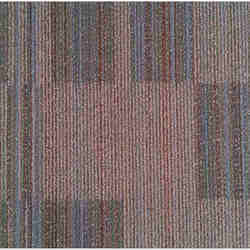 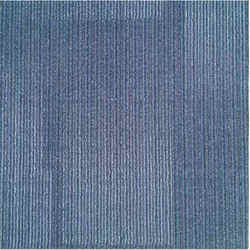 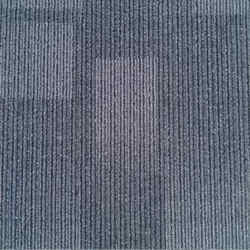 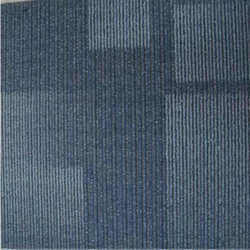 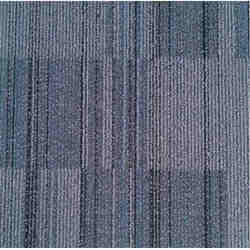 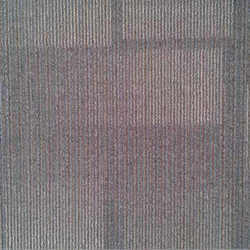 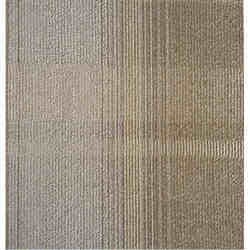 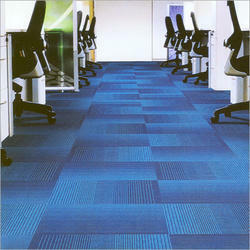 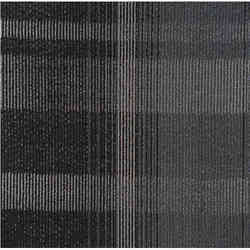 Looking for Verona Carpet Tiles ?